Welcome to Stewart Mickler Designs, where beautiful hair and the athletic community meet. It’s alway been an idea in the making of joining the fact that people train, participate, and even race whilst having beautiful hair. And who better to help with this than, a local hairdresser who has a great passion for hair as well as for racing. Now, it is not the only goal to have just athletes enjoy beautiful hair, let’s face it, EVERYONE DESERVES GOOD HAIR! However, it has been noticed that looking good while racing helps everyone race better (well maybe not everyone but, looking good is half the battle isn’t it?). Here’s to great hair, and happy racing! Location: I am now at Mise en Place, located just North of Campus. Check out this article about what we may or may not really think. Could be fun. 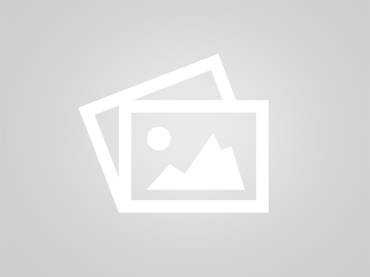 Stewart ( also known as Christopher Stewart Mickler) began his career in Carmel, Indiana when he started attending Hair Fashions by Kaye in 2000. This is where he fell in love with everything hair and TIGI (which is what brought him to Austin, Texas). In 2001, Stewart moved to Austin, Texas to work for Toni&Guy located at the Barton Creek Mall, and worked there for 8 ½ years. While there, he honed his skills as a cutting specialist, became an in house educator teaching new staff, and inevitably ended up Regional educator for all 3 locations (at the time). He then made his move to Salon Intuitions, where he worked alongside some amazing and talented stylists, and continued his growth as a hairdresser. Here he became Rejeuvnol Keratin treatment certified, Express blowout certified from Keratin Complex, and Great Length certified. The last year there, he also regained a love for doing color and is loving every minute of playing with all the techniques and also became certified in Brazilian Blowouts, and Hot Head Extensions. In 2017, he left and went to take up shop at the Beauty Store and this is where he began to think about the future. Not only is he a hard working stylist, he also loves the sporting community here in Austin. In 2012, he began what would become his second love, triathlons. 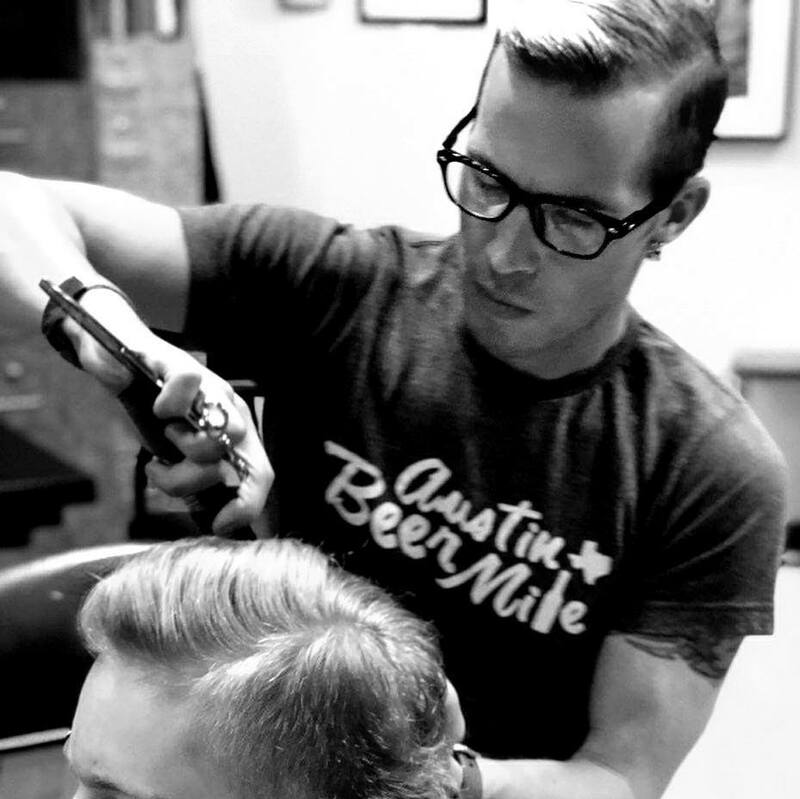 It is Stewart’s goal to blend both of his loves and make the Austin racing community beautiful, one head of hair at a time.